General Hospital Spoilers Monday April 15-Friday April 19: Secrets Gets Unveiled, Michael Gets Closer To Uncovering Shocking Wiley Truth – Brad’s Lies Finally Get Exposed? 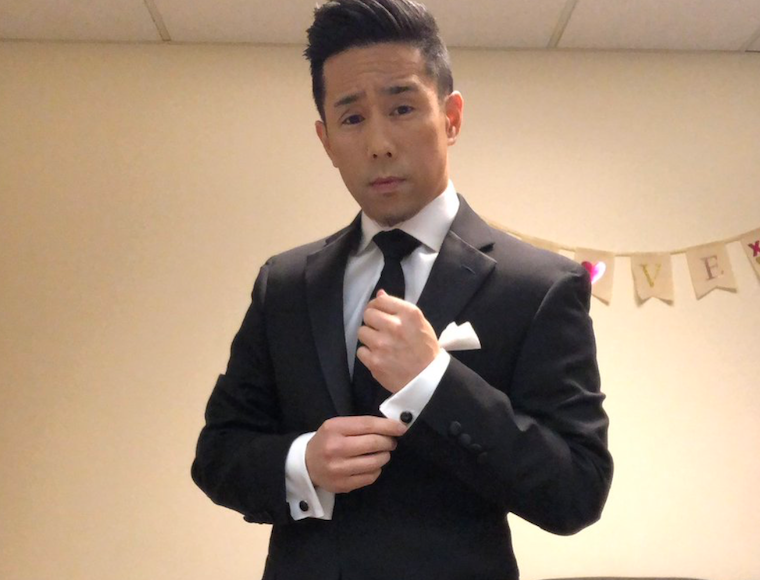 General Hospital spoilers for the week of Monday, April 15 to Friday, April 19 indicate quite a few thrills for GH fans. Last week, we saw that Michael was very upset about Kristina. He will find out that Sonny has taken her to a safer place. We will also see a lot of secrets unfolding in Port Charles. Some of the secrets that will get exposed could have something to do with Willow. Will we finally see Michael discover that Wiley is actually his son? We have heard some rumors that he will get this figured out all on his own. This storyline has been slowly giving out some details about Wiley’s birth parents. Michael does learn about the time that Willow spent with Shiloh and he will put it all together that she did have a child with him. This will pique his interest and get him to start trying to learn more about the child. Is this when he finally figures it all out? There is so much happening on General Hospital this upcoming week, including some news about the Dawn of Day cult. With more and more of them getting pulled into this cult, what will happen to them? Will we finally see the cult come to its demise? Will more people start to join it? We like the suspense that it has been bringing to the show, but we do hope that we will see some changes in this storyline. We will see a lot of drama for Shiloh coming up this week too. We may see some manipulating with Sam and Shiloh. More and more people will start to find out the truth about Shiloh and Sam will be ready to see just what she can do to get even more out of him. This coming week on General Hospital is going to be emotional and dramatic. There will be a lot of suspense on the horizon too. Emotions will be running high for Willow, Michael, Brad, and Lucas. Will the men lose their child when the truth really comes out or will Michael see how much they love him and let them keep him? Stay tuned for General Hospital this week to find out even more of what happens!